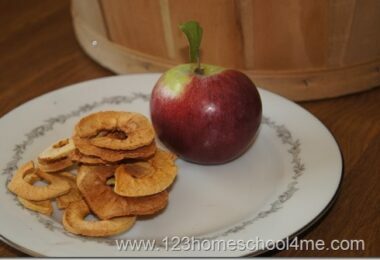 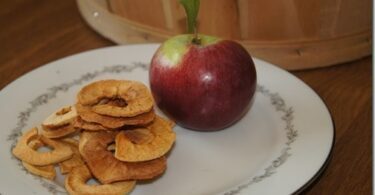 If you are looking for a healthy alternative to chips, you are going to love the satisfying crunch of apple chips. 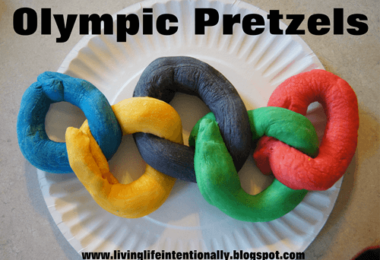 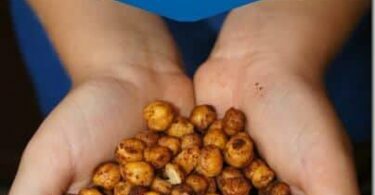 They are delicious and nutritious! 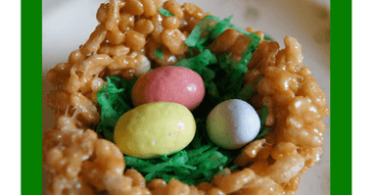 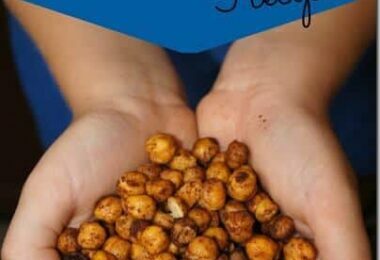 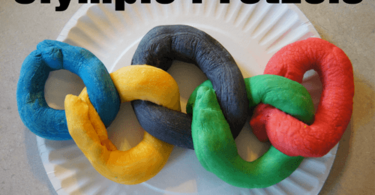 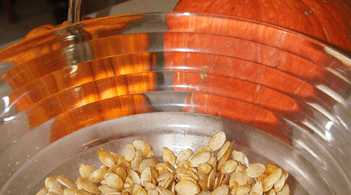 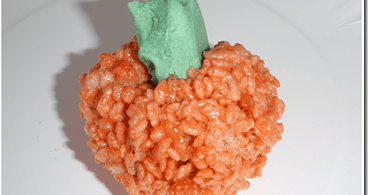 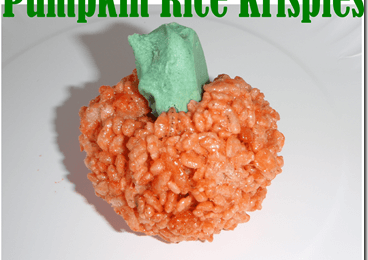 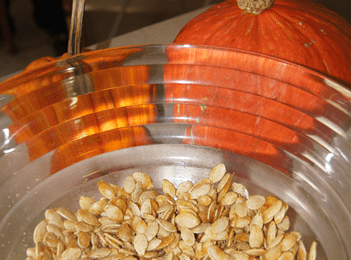 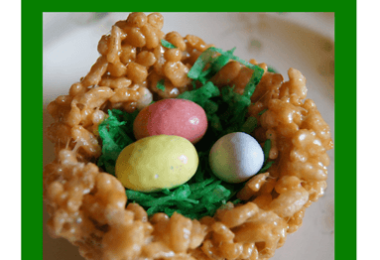 This is a super cute and easy to make pumpkin snack for kids.